News flash: A college education is expensive. Have you heard that before? While this is probably old news, tuitions rose again during the last school year, 2010 to 2011. There seems to be no end in sight and, as a result, college savings plans have never been more critical. Sarah Lawrence College in Yonkers, NY, continued to hold the top spot in annual tuition, fees, room, and board with a 2.9 percent increase to $57,384 per school year. Landmark College (Putney, Vt.), Columbia, Wesleyan, Johns Hopkins, and Georgetown followed with annual costs in excess of $53,500 to attend. In many cases, the most expensive universities had one-year cost increases of more than 4 percent. With the recession came diminished numbers and amounts of scholarships, as many of the largest endowment funds, i.e. Harvard, suffered drastic losses. As college investments declined, the need for tuition increases rose. Even Harvard finally broke the $50,000 annual level with a 4.2 percent increase from 2010 to 2011. While state and public universities remain more affordable than some classic private institutions, their costs continue to increase at troubling levels. A 529 education plan or other college fund investment can dramatically help parents and students afford the college of their choice. For example, 529 plans encourage you to save for a designated beneficiary (usually your child) and offer you tax-deferred growth and tax-sheltered withdrawals for qualified education expenses when your child is ready to enroll. These benefits alone account for the popularity of these college investments. Administered and regulated by individual states, there are two primary options. 1. Prepaid tuition plans. Some states (13) allow you to pre-purchase tuition plans based on current costs. 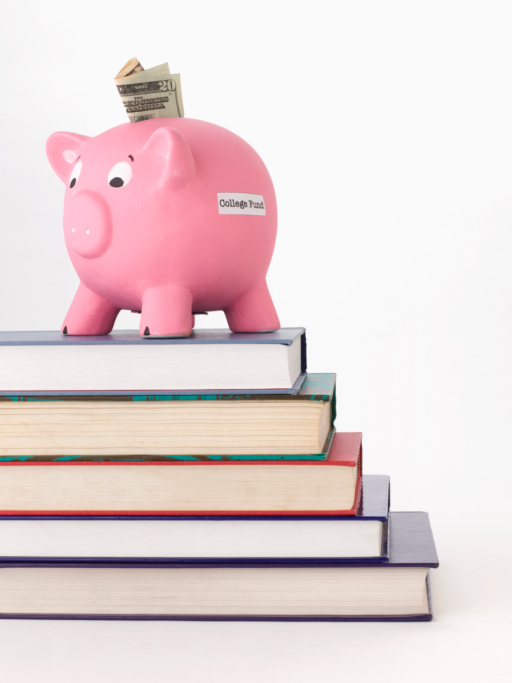 Your earnings are based on tuition inflation rates so your account keeps pace. 2. Savings plans. Earnings are tied to the market performance of your investments, usually mutual funds. Most states (49) offer this option. Another outstanding college savings plan to consider is the Gerber Life College Plan, which features guaranteed safe growth, total flexibility (use your money for college or any other purpose), low payment requirements (as little as $10 per week), and adult life insurance protection. If you annually earn less than $110,000 (single filer) or $220,000 (joint filers), you might consider opening a Coverdell ESA (education savings account). When you use these account funds for qualified education expenses, you enjoy tax-free treatment of your withdrawals for tuition, room, board, fees, and supplies. You also have the flexibility to invest in most popular vehicles, including stocks, bonds and mutual funds. With future tuition increases on every horizon, college savings plans are more of a necessity than a smart option. There is little more heart-wrenching than telling a child that he or she cannot attend the college of his or her choice because of a lack in available funding. Avoid this potential situation with an effective college savings plan.